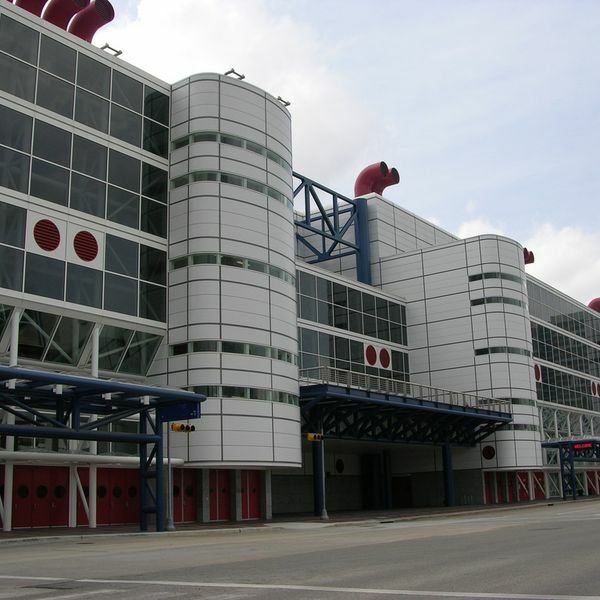 George Bush Intercontinental Airport, is a Class B international airport in Houston, Texas—the United States' fourth largest populated city, and serving the Houston–The Woodlands-Sugar Land metropolitan area, the fifth-largest metropolitan area in the United States. 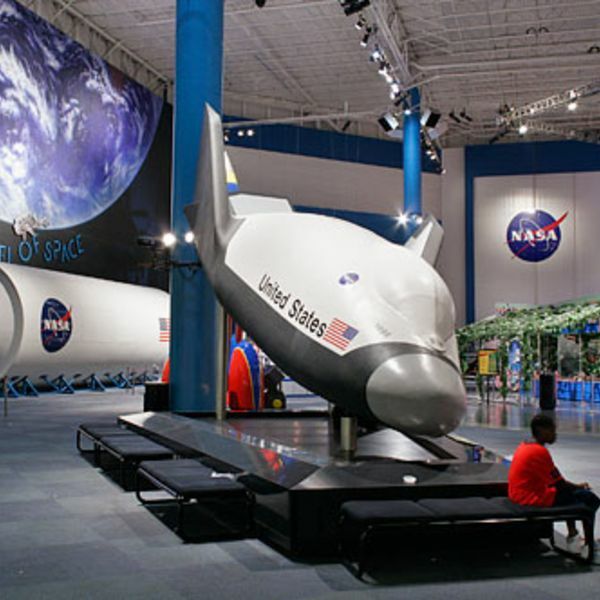 Space Center Houston is the official visitor center of the Lyndon B. Johnson Space Center—the National Aeronautics and Space Administration's center for human spaceflight activities—located in Houston, Texas. 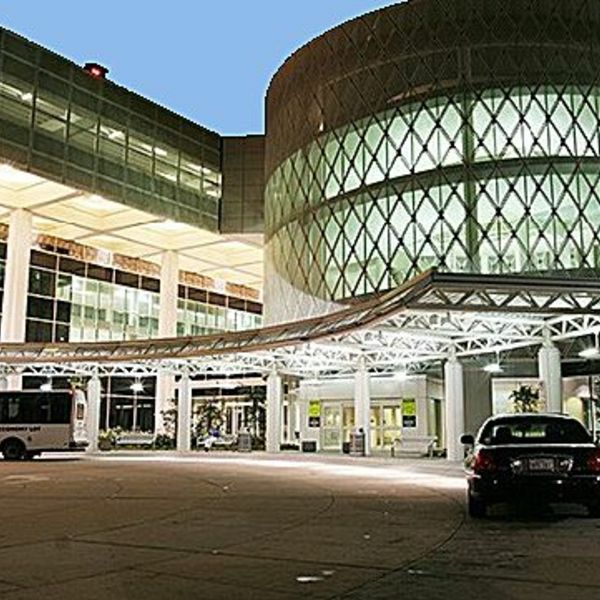 Our Woodland Inn Houston - Bush Intercontinental Airport hotel offers easy access to downtown Houston and George Bush Intercontinental Airport. Count on great value at our Humble hotel. Get a fresh start to your morning with free continental breakfast, and stay connected using free Wi-Fi Internet access. Other thoughtful amenities include guest laundry, business facilities and in-room microwaves and refrigerators.